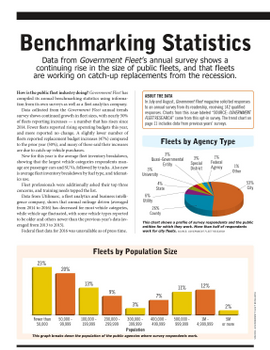 Statistics covering customer departments in 2012. 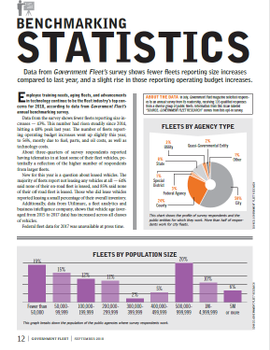 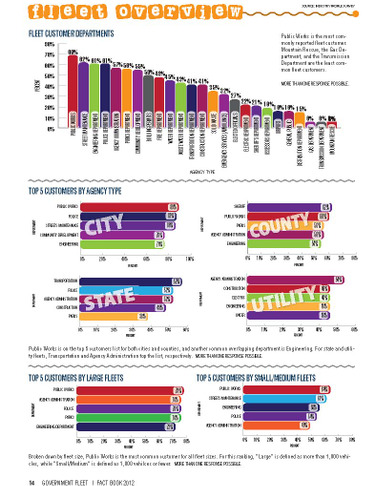 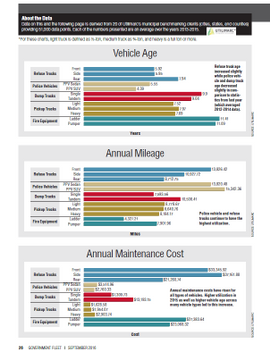 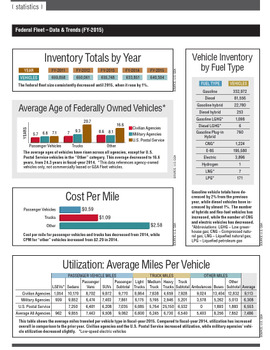 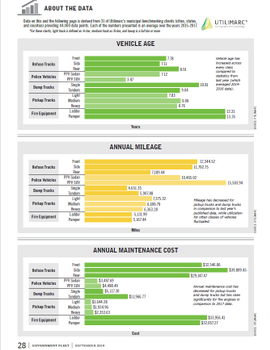 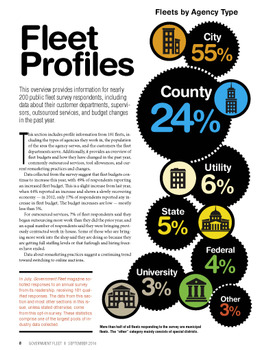 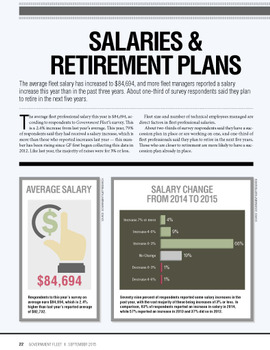 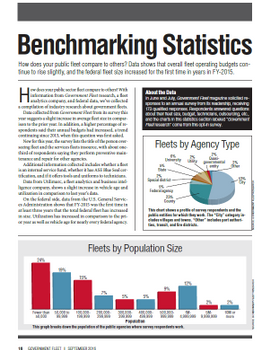 In this report, we cover 25 customer departments and list the top five customers by agency type for city, county, state, and utility fleets. 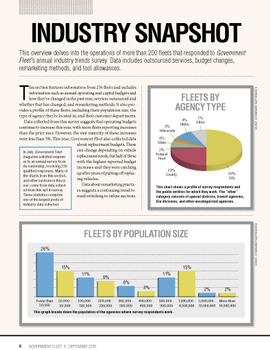 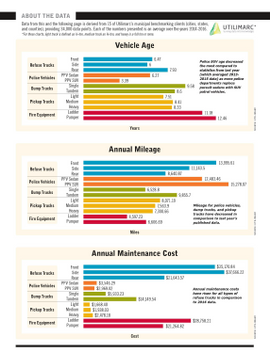 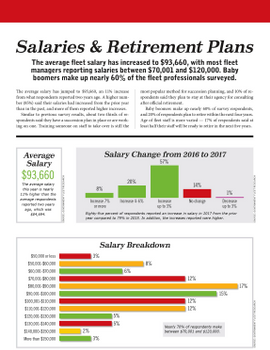 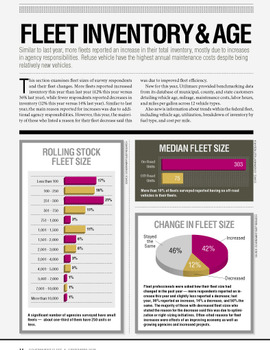 We list out the top five customers of large and small fleets.